Come enjoy a water stay and play getaway in Blythe CA! See the Colorado River as you’ve never seen it before. 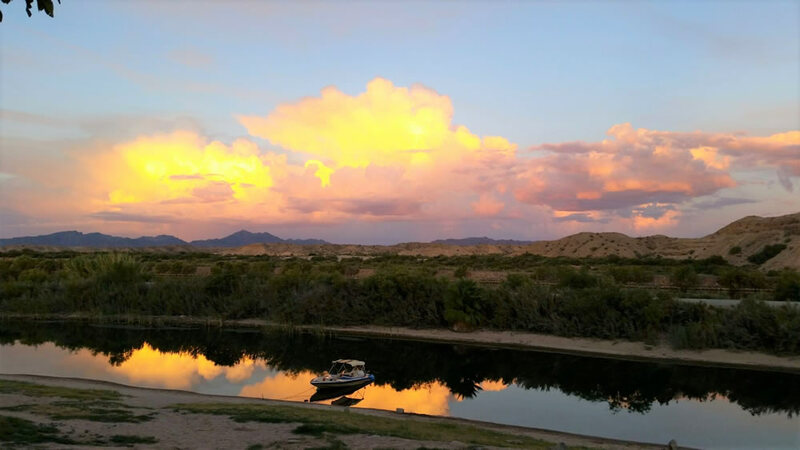 Destiny McIntyre RV Resort is located right on the beautiful Colorado River and provides a variety of activities for every lifestyle. Whether you’re an active water or desert dunes sports enthusiast or looking for something a little more tranquil, Destiny McIntyre on the Colorado River is the answer. Come see why we have so many long term and repeat guests. Experience Your New Home At the very best RV Park in the Dallas area. Our commitment to RVers of all ages is evidenced great family amenities, designed to provide the best accommodations anywhere! 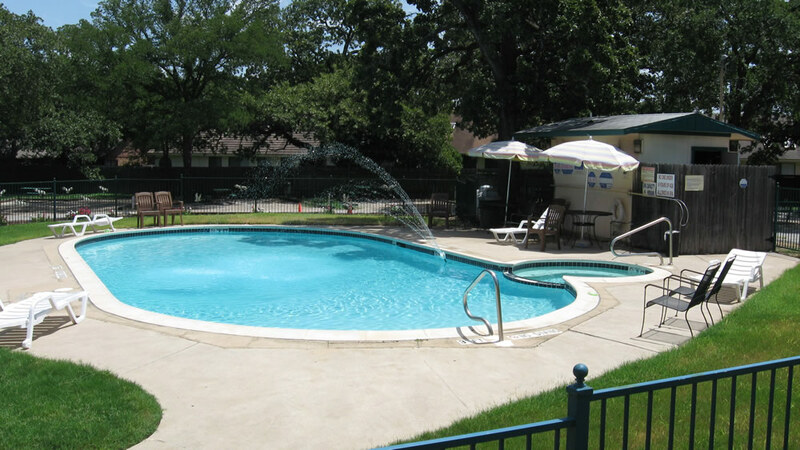 We hope you'll come and enjoy Destiny Dallas RV Park. Your Long Term Place to Stay.